It is impossible not to get into the festive mood with the much cooler 'winter' weather in Tanglin Mall, the elaborate Christmas lights everywhere, with everyone busy liking and commenting on gorgeous photos of friends and family on Facebook and Instagram at Christmas dinner parties. Though we are slowly winding down our treks and training, our team have already begun working on exciting plans for next year. Although we cannot wait to welcome 2017, we love looking back at another active and busy month for ATC, our members and our partners. 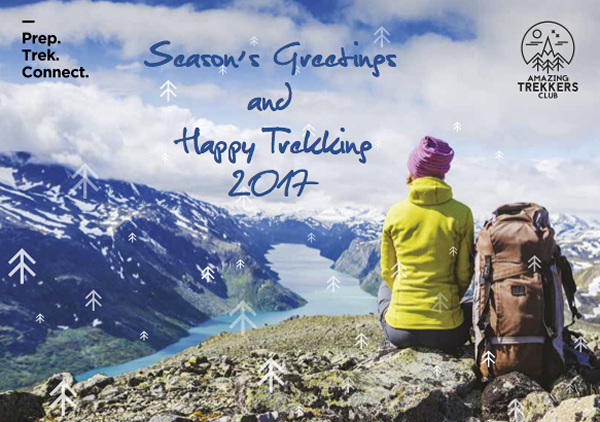 We are feeling the joy with lots of interests from members for our 2017 treks. 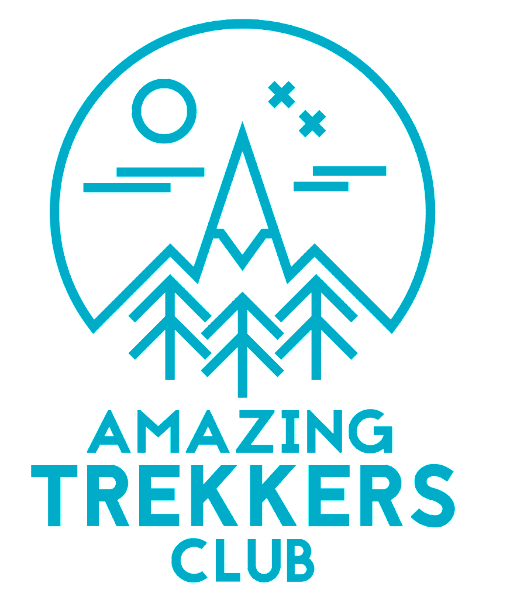 Its fantastic and we are hoping to see as many of our members together to meet, train and chat about their treks! To help you prep for your trek, we have been working closely with Eat Train Love for the last 6 months, and recently have strengthened our partnership by welcoming to our panel of experts ETL's very own Lucy Mathews as our Outdoor Adventure Sports Expert. Sadly we saw Altitude Gym in Bukit Timah close on the 24th November. We know many of you took advantage of Altitude Gym's trainer Karen Hashimoto's energetic training sessions and some even enjoyed a unique sleepover at the gym. We hope to have Karen at some of our other training sessions so don't worry she is not leaving us forever! With the launch of our ATC Trek Training programme we will be using an online booking tool called 'Exercise Anywhere'. You will need to register and will be able to sign up online to join our activities. It will become your one stop shop for trek training. Watch this space. 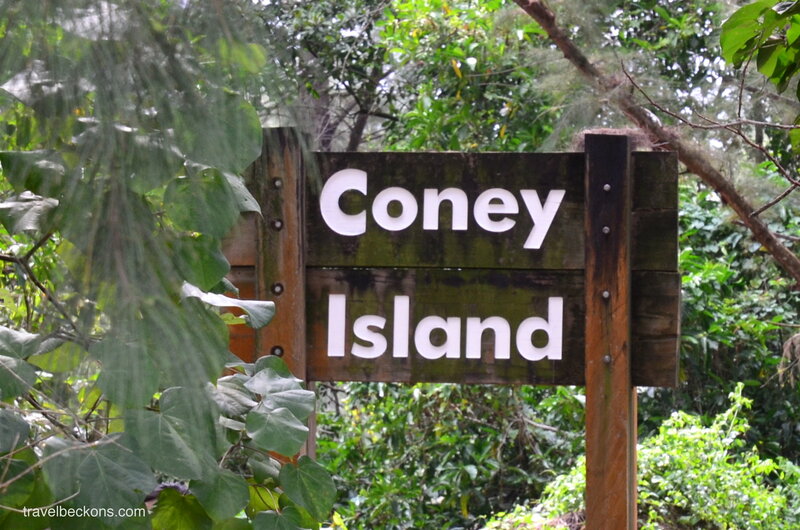 We will be starting 2017 with our our popular monthly community walk on the 22nd of January and it will be at the much anticipated Coney Island. We now have a loyal following of walkers from the Singapore community and it is lovely to see familiar faces every month. We had 45 ladies at our Pulau Ubin walk in October and just under 30 walkers at the more challenging Bukit Timah and Dairy farm 10km trek last week. To book your place for January walk, please register your interest below. Find out what our group have been up to this month! Many of our members set personal challenges over the last month, you can read about these in our last section - Members, Partners and Experts. We are proud to announce that Lucy Mathews is now ATC's Outdoor Adventure Sports Expert. 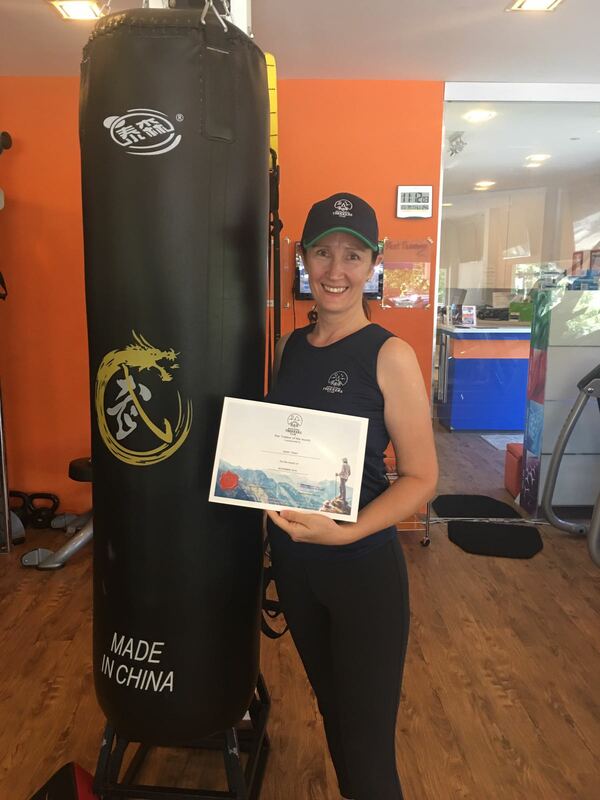 With a keen passion in all things fitness, Lucy involves herself in various sports from trail running and half marathons to spinning and group fitness. She has a particular love for outdoor adventure and has completed the Mens' Health Urbanathlon, Tough Mudder, as well as the incredible feat of The National Three Peaks Challenge. That's right, the highest peaks in England, Wales and Scotland in under 21 hours. Clearly no mountains too high, no valleys too low for this powerhouse! Lucy also works for ATC's partner, Eat Train Love. She believes in the positive impacts that leading a healthy lifestyle can have on one's wellbeing. She practices what she preaches. Lucy's refreshing approach to life, conscientiousness and enthusiasm leave all her clients smiling and inspired. Congratulations to our November Star Trekker Mary Trinh. Mary is a wife and mother of 1 who enjoys walking and exploring. After the summer this year she was looking for a group that treks MacRitchie on a regular basis and Hazleen suggested Mary joined ATC. 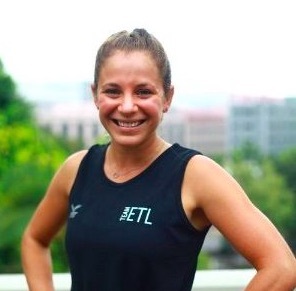 Since becoming a member she has enjoyed regular training (MacRitchie & Bukit Timah hill treks, Stairs, TRX, Spin, interval training) with the members and making lots of new friends. Mary is originally from Ireland but has spent over half of her life in Asia, having lived in Japan for 24 years, Hong Kong for 2, and Singapore for just over a year. 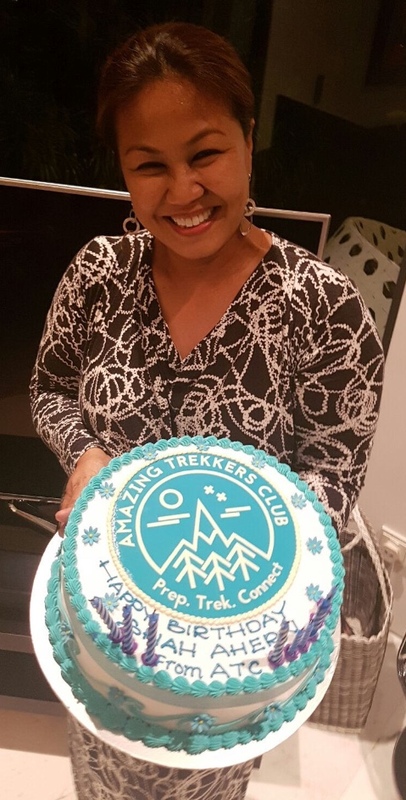 Mary is looking forward to joining some of our local and regional treks in the coming year such as Mount Ophir, Mount Kinabalu and maybe Everest Base Camp. Congratulations Mary. You're a shining light. We love having you in our club. Mount Kinabalu kicked off the first of our information evenings for our 2017 treks and what a resounding success it was. 12 ladies are booked to summit Low's Peak and getting ready to begin training and prepare for the trek! 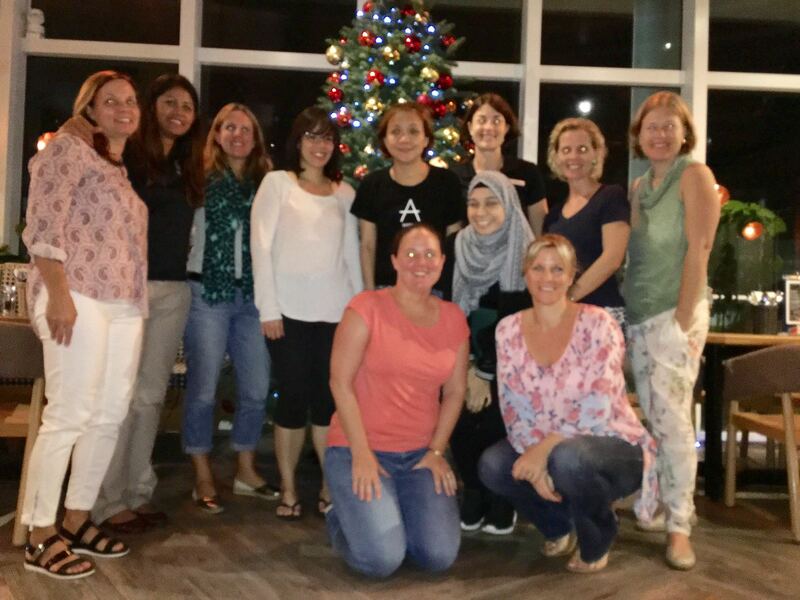 Juliet, Lucy, Lin, Aisyah, Carol, Mary, Alex, Wiets, Terri, Deepthi, Anja and Becca; what a fantastic way to end 2016 by greeting the new year with new beginnings; greater determination, perseverance and diligence. A beautiful sunrise view over the summit of Mount Kinabalu is worth the effort. We are right behind you all the way! Trek Information Evenings are being held over the next couple months. They will be at 8pm at Cafe Melba - Mediapolis. Please RSVP to info@amazingtrekkersclub.com or confirm on Facebook. We will go through the itinerary, chat about training requirements, prepare you for what you need / don't need, discuss flights, insurance, and answer any questions you have. 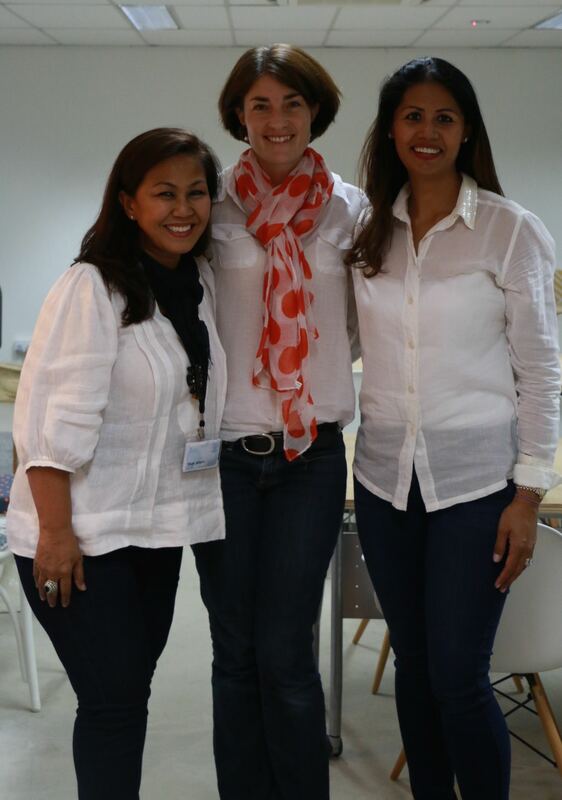 It is also a great opportunity to meet the other ladies joining the trek. To secure your place now, book online now! 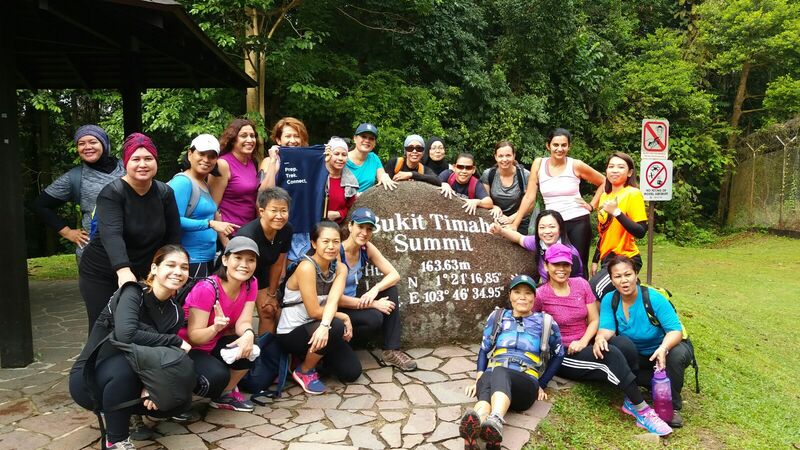 We have ended our local treks this year on a high with our December Community Walk to the summit of Bukit Timah Hill, then on to Diary Farm and back. It was great to see the regulars as well as some new faces join the group. Everyone had a great experience despite the hard work and jelly legs at the end of the walk - an apple and peppermint oil infused cold wet towel set the ladies off with lots of ooooooos and aaaaahhhhs. Hope you like the Christmas postcards from the ATC team. We had a 3-in-one party! 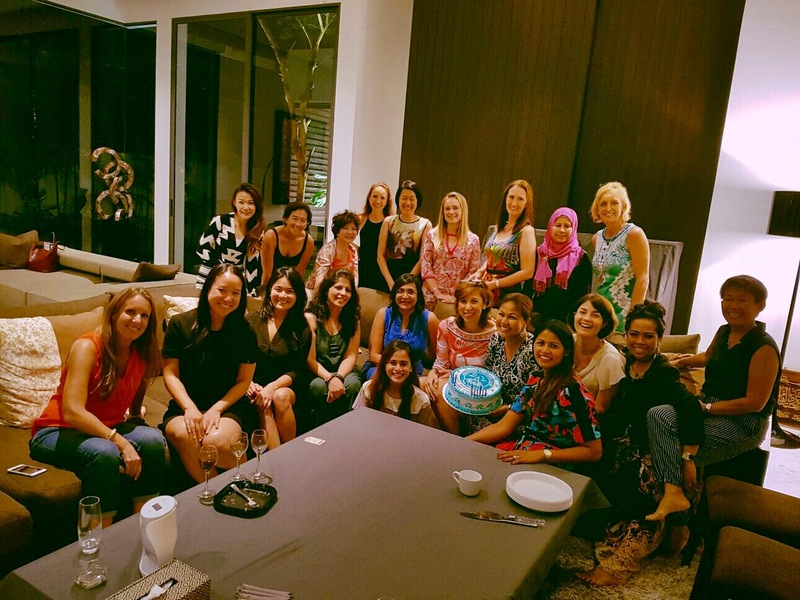 It was held at our Club Founder Hazleen's home in honour of ATC's 1st birthday, an end of year members' party and at the same time to give our Club Vice President Shah a surprise birthday celebration. We had a fantastic potluck evening from 7.30 to way past our bedtime. We feasted on fantastic cuisines originating from all over the world, plenty of discussions on trekking, mountains and trainings, so much joy and laughter amongst our members who finally got a chance to meet each other. Our first big gathering and many more to come! We had the opportunity to share our adventures in 2016 and to think about our goals for 2017. It was an absolutely meaningful and significant night for ATC and a complete surprise for Shah. Happy Birthday Shah - you are unique and special and we love you to the summit and back! All our 2017 treks are now online ready for viewing and booking. Book a local, Asian and International trek with ATC and you will be invited to join a Spa Day outside of Singapore. What more could you ask for after all that trekking? ATC TREK TRAINING will help you achieve your goals of reaching your 3 Peaks, improve your performance and release more power. The blue dumbbell represents hard work, strength and determination and the blue badge. 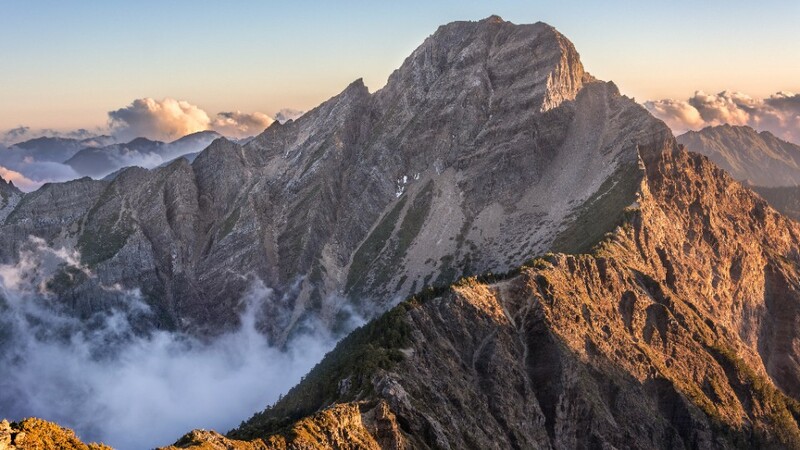 The orange mountain peak depicts the Asian mountains that our members will be summiting and the black peak is the ultimate, international treks that will challenge you to make the decision to set a new goal and to dream a new dream. We are going to Everest Base Camp on 1st November 2017 with Chloe Chick, founder of SISU Girls. Our EBC information evening will be on Thursday 12th January at Cafe Melba, Mediapolis, 8pm. This will be a popular event so RSVP ASAP or confirm on Facebook. Explore the beautiful nature that Singapore has to offer and join ATC for our January Community Walk to Coney Island on 22nd January, 7:30am. Please email us or confirm on our events facebook page. Join ATC's Nutrition Coach, Sonia Osborne for a Healthy Trekkers Morning on the 19th January, 10-12 at her home. Learn about eating right, what snacks to make and how to make them. ATC members get 10% off Sonia's courses. Use the Code ATC10 when booking. Tania Schnuppe is hosting a FREE HORMONE BALANCING WORKSHOP, asked for by popular demand on the 29th Dec, 10am & 7.30pm at 21 Dukes Road 268904. Find out why our hormones are out of whack, how we can balance them plus and how to gain peak health. Walk away feeling motivated and ready to take action. 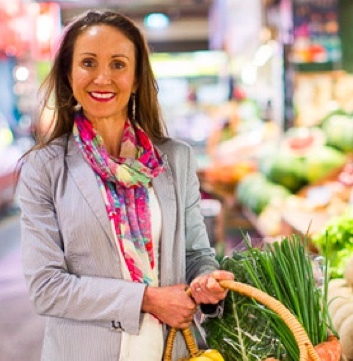 Tania is offering ATC members a 20% discount on the Hormone Detox. Use the code ATC2016. 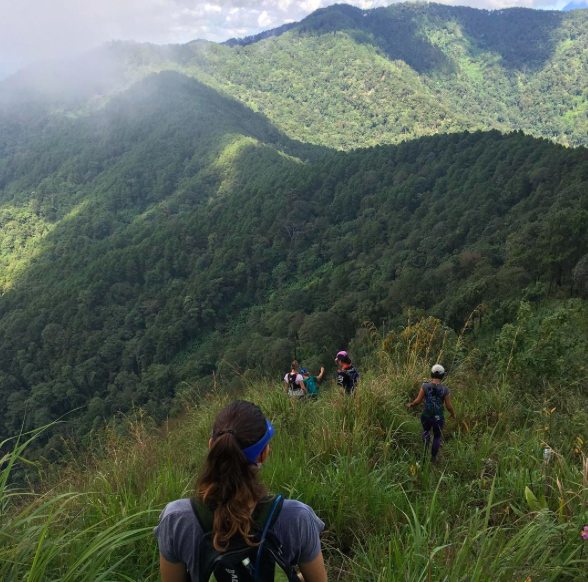 On November 17-19th, ATC's Mountain expert, Chloe Chick and 3 friends ran for 150km of undulating mountains in the Thai jungle to raise money and help contribute to sports for kids. This initiative will go towards constructing a proper football field (with goals, nets etc) for the hill tribes of Thailand. Well done girls! True Sisu! 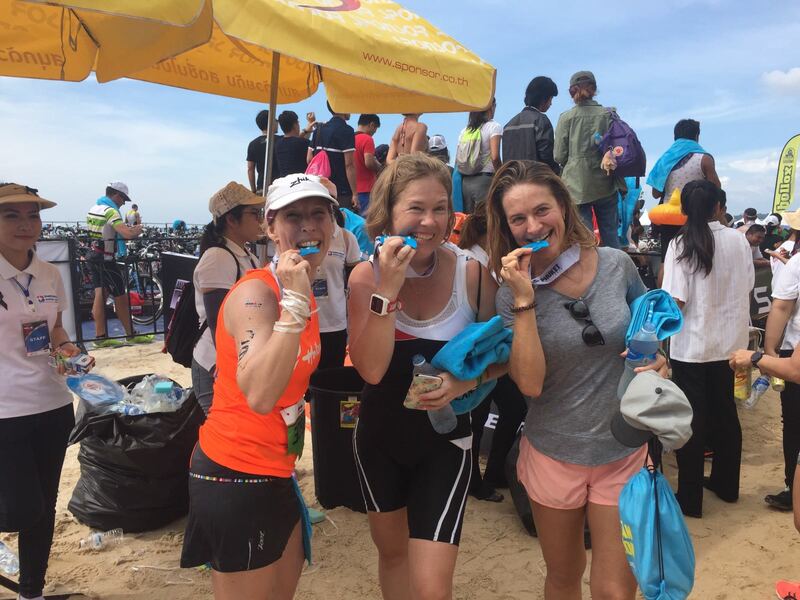 Member Wietske Helle competed in a triathlon in Phuket with some friends. She completed the 90km cycling part of the event. Well done Weits! 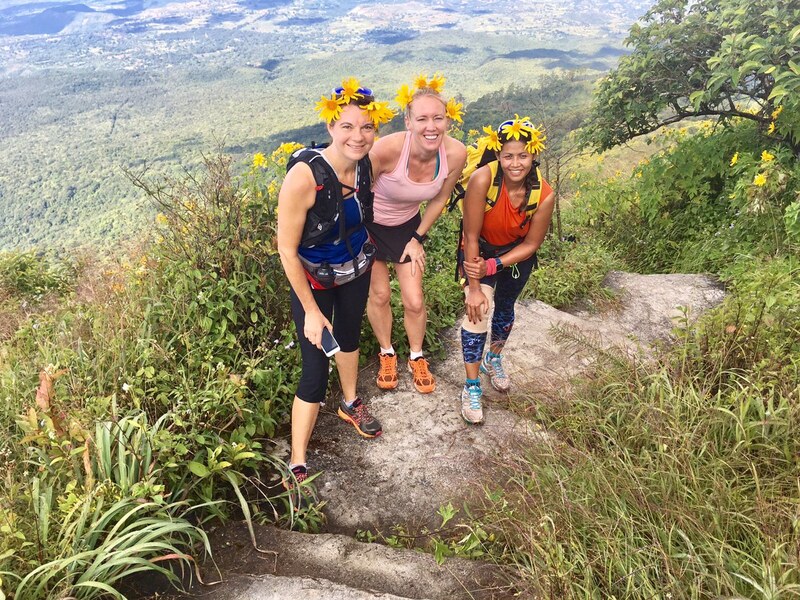 Hazleen, Kirsty Smith (ATC's Nutrition Expert and Nordic Walking Instructor) and our friend Kate Gray climbed Mount Popa, a stratovolcano in Central Burma / Myanmar the day after completing a half marathon. It was, undoubtedly a sensational experience with a remarkable reward at the end of the journey. The endless panoramic view stretching vast distances, as far as Ancient Bagan and the Irrawaddy River. Popa means "flower" in Sanskrit. Just before we reached the summit, we took the opportunity to create a Snapchat moment with beautiful mountain sunflowers. 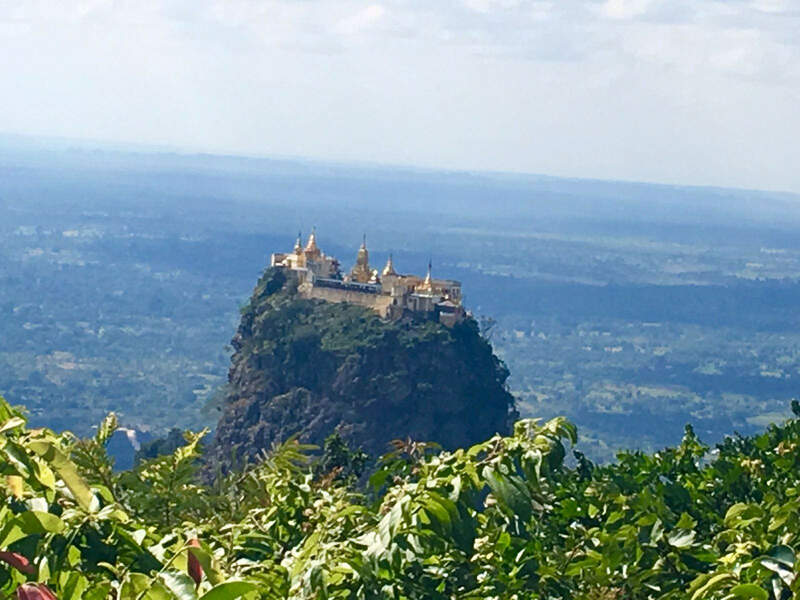 We are planning on organising a trip there for our members who are keen to have a 3D 2N weekend getaway to visit Old Bagan, climb Mount Popa and visit the famous Taungkalat shrine, a temple in the sky, home to 37 "Nats' or Spirits perched at the top of an outcrop 777 steps up from the foothill. There's a lot of local Burmese life in the villages on the way to Mount Popa from Old Bagan that you will get to witness. Enjoy the festive season and we look forward to seeing you with a renewed spring in your step in 2017!